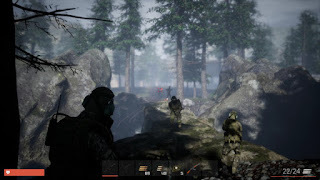 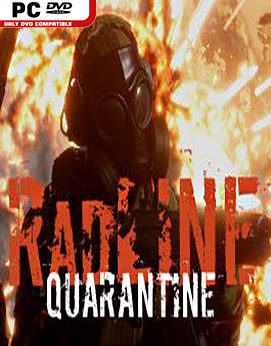 RadLINE Quarantine is a co-operative sandbox horde shooter set in a quarantined area infected by unknown virus. 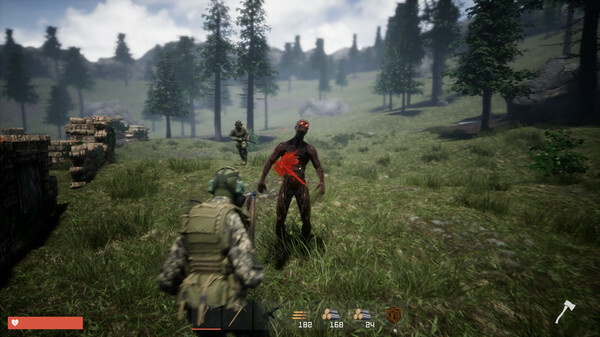 You were part of the military expedition sent to discover what happened to the infected population. After losing contact with the military department you’re on your own. RadLINE Quarantine is designed for cooperative play, team up with your friends and survive together!